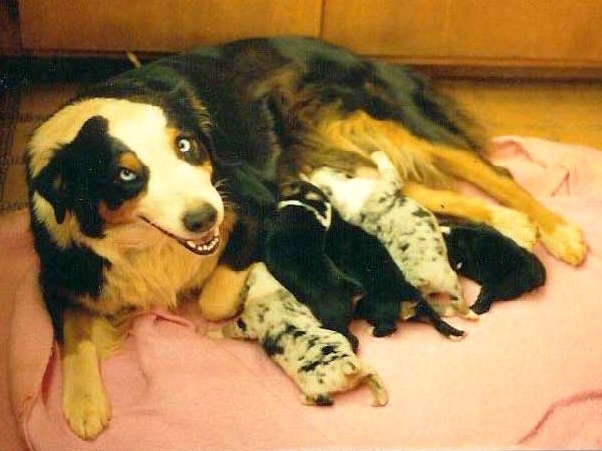 Australian Shepherds with the kennel name "On Q" for 20 years. she now breed Hanoverian Horses. 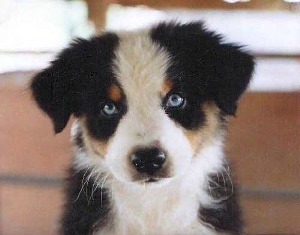 dog for an autistic boy and his school as featured in the 1995 Australian Shepherd Annual. Ich danke Robin Quasebarth, die mir diese Bilder freundlicherweise überlassen hat.